SSD (solid-state drive) is a data storage device – the “next generation” of HDD drives. If you want to improve the overall speed of your computer – you should defiantly consider buying an SSD drive. 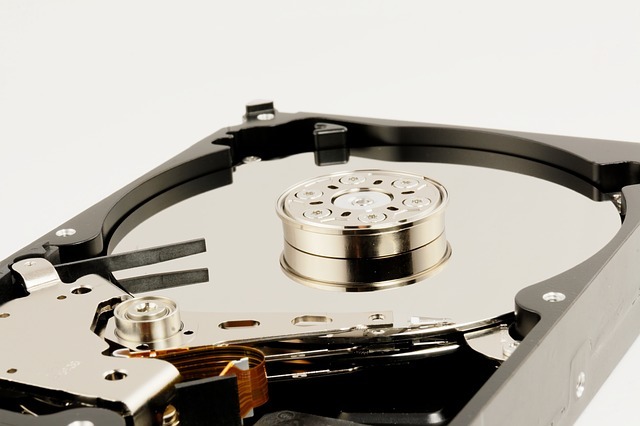 The difference can be dramatic – especially if you currently use older, slower HDD drives. Fast – Better booting speeds as well as the overall computer speed. SSDs have no moving components – they are more resistant to physical shock. This is very important if you store important documents on your computer that you can’t afford to lose. SSDs typically use less power than standard HDD drives. Very silent (since there are no moving parts). Old HDD drivers may be noisy, which is not good. SSDs generate typically less heat than HDD drives. SSDs are not affected by magnetism. The biggest disadvantage of SSD drives is their price. They are much more expensive than HDD drives. Especially drives over 500GB. Some people just can’t afford them. The current best SDDS drives are pricey, but remember – you don’t have to buy a 500GB drive – for most people, 120GB one will be enough (will be used to run the operating system). Some people will also install programs like Photoshop or video editing software on their SSD for better performance. It’s also important to mention that when it comes to web hosting and VPS servers – SSD drives are always better. You can have the fastest processor and 64 GB of ram – but without a fast enough hard drive – your website won’t be as fast as the server allows.